As with many John Grisham books he introduces us to a controversial topic. In this case; the homeless people of Washington DC and the lawyers who strive for their rights. 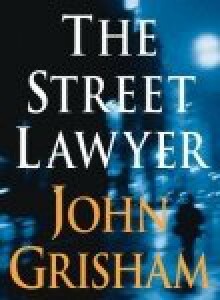 Grisham has done his homework and produced a ‘good read’ based on a factual theme.